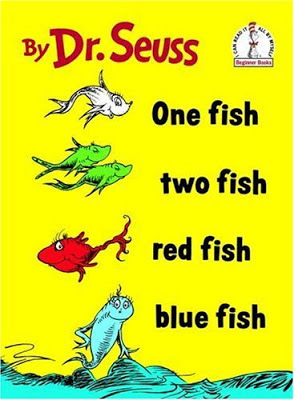 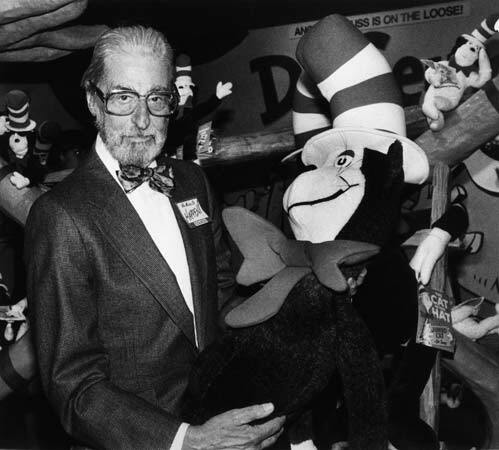 Dr. Seuss' real name is Theodor Seuss Geisel. 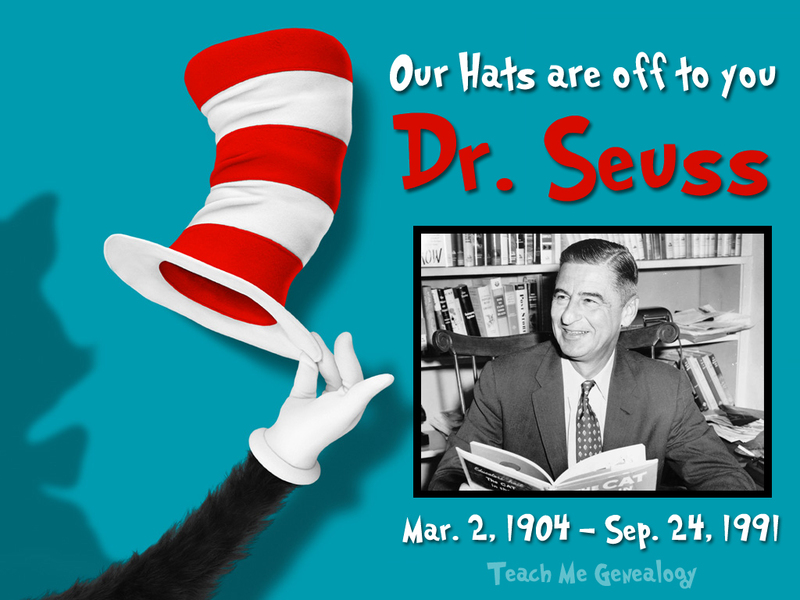 His pen names were Dr. Seuss, Theo LeSieg, Rosetta Stone and Theophrastus Seuss. 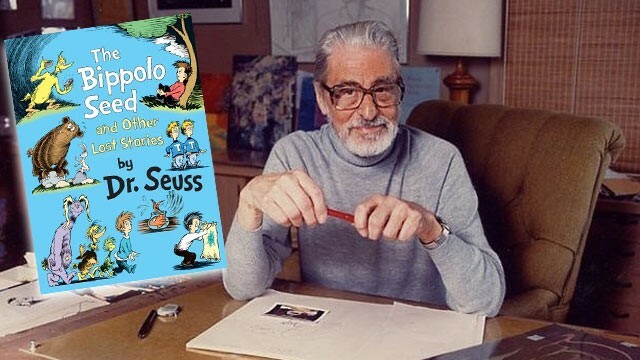 Theodor Seuss Geisel was born on March 2, 1904 in Springfield, Massachusetts to Theodor Robert Geisel and Henrietta Seuss Geisel. 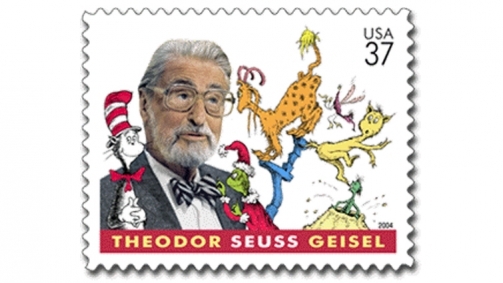 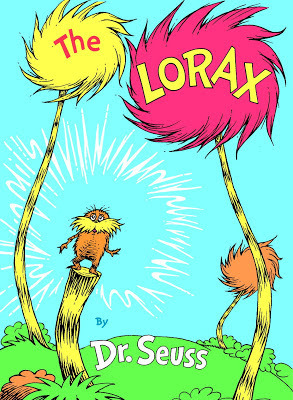 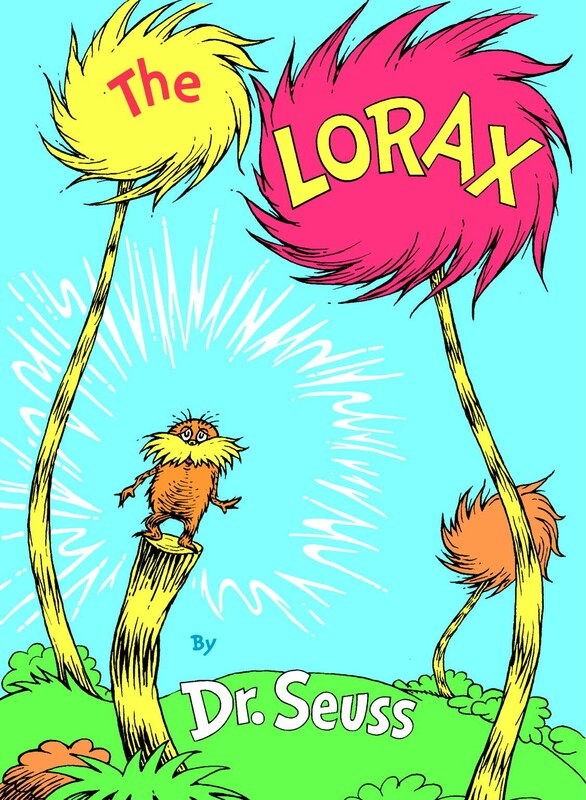 Theodor (Dr. Seuss) was raised as a Lutheran. 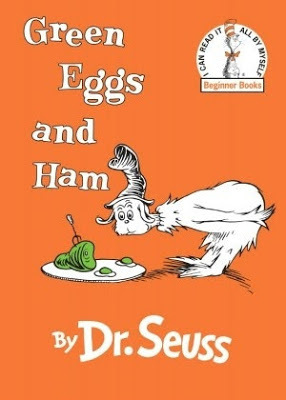 While attending Dartmouth College, Geisel (Dr. Seuss) became Editor-in-Chief for the college humor magazine; Dartmouth Jack-O-Lantern. 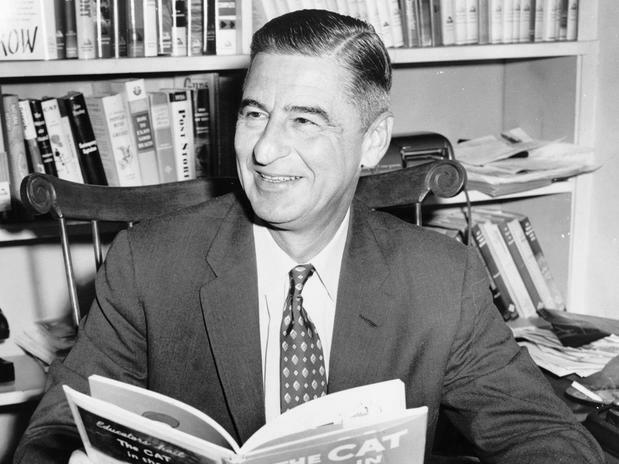 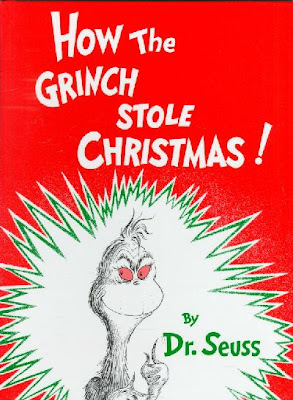 He got caught drinking alcohol with friends so the Dean of the college made him resign from all extra curricular activities including his Editor-In-Chief position, but Geisel continued to secretly write for the college magazine under a pen name "SEUSS". 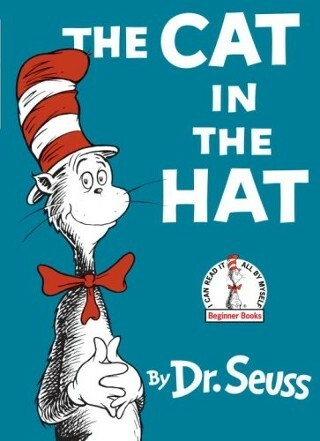 He graduated from Dartmouth in 1925. 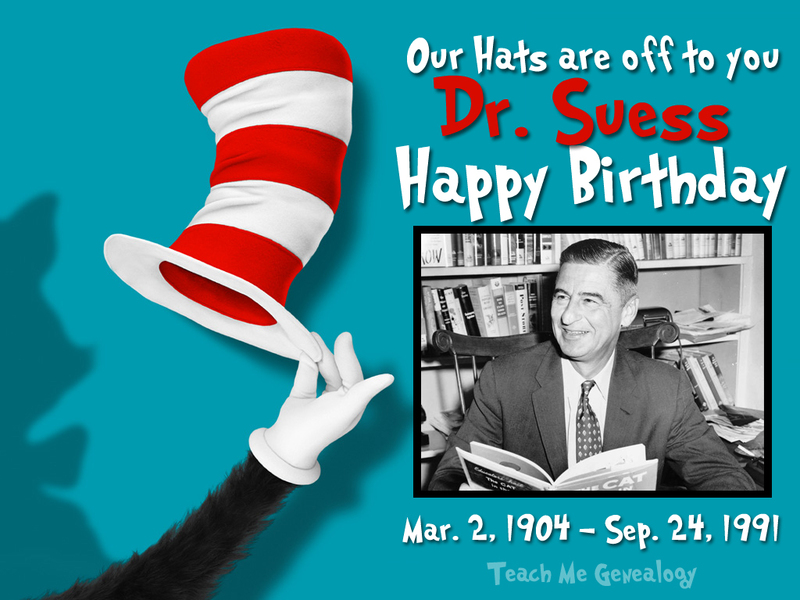 Geisel met his first wife Helen Palmer while attending Lincoln College, Oxford, and married in 1927. It was Helen who influenced him to draw for a living instead of being a professor. 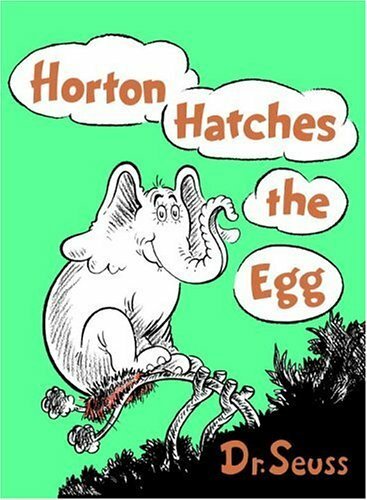 Ironically, she was also a writer, cartoonist and animator. Helen died on October 23, 1967 at the age of 68. 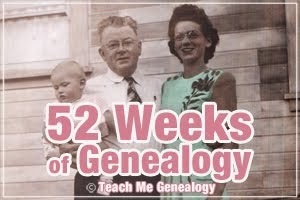 He remarried Audrey Stone Diamond the following year in 1968. 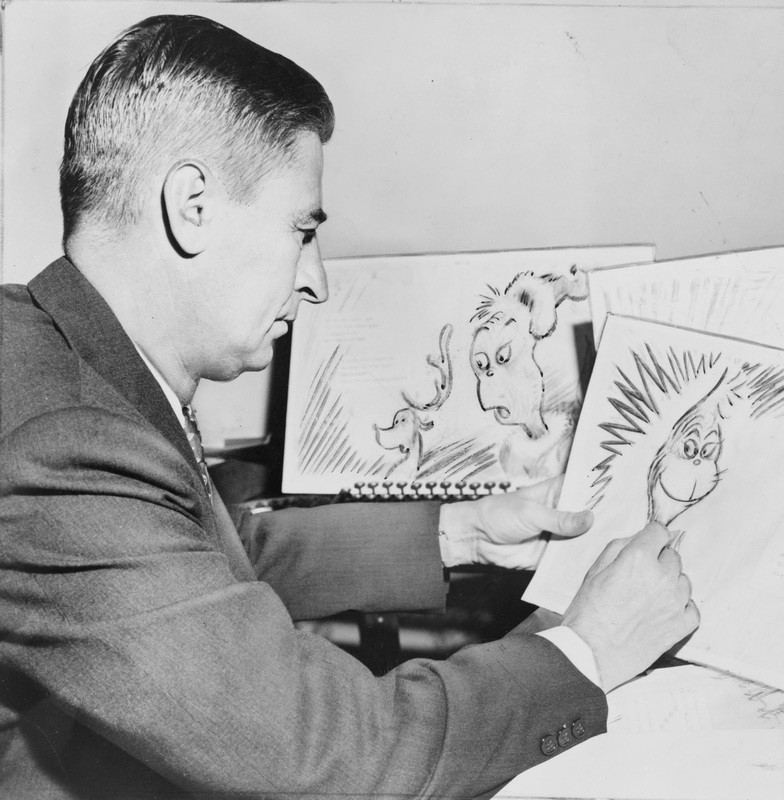 Geisel had other work adventures like: Illustrator for advertising campaigns, most notably for Flit and Standard Oil, and as a political cartoonist for PM, a New York City newspaper. 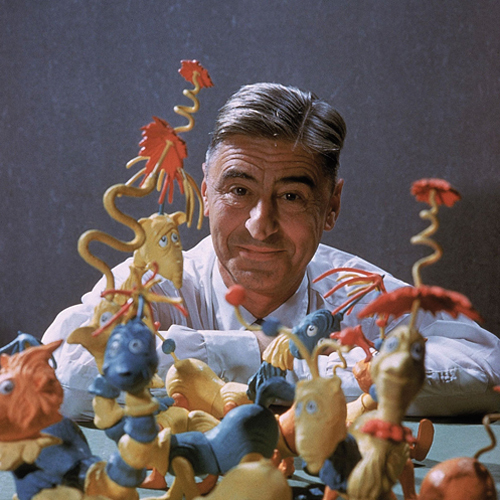 During World War II, he worked in an animation department of the United States Army, where he wrote Design for Death, a film that later won the 1947 Academy Award for Documentary Feature. 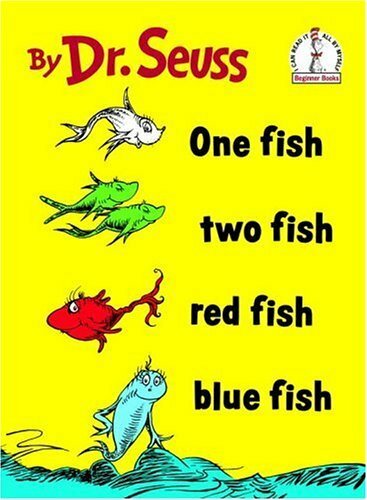 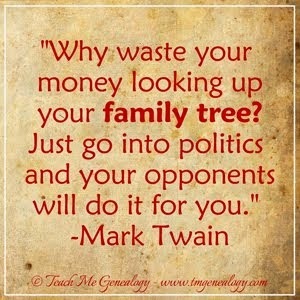 Dr. Seuss never had any children. 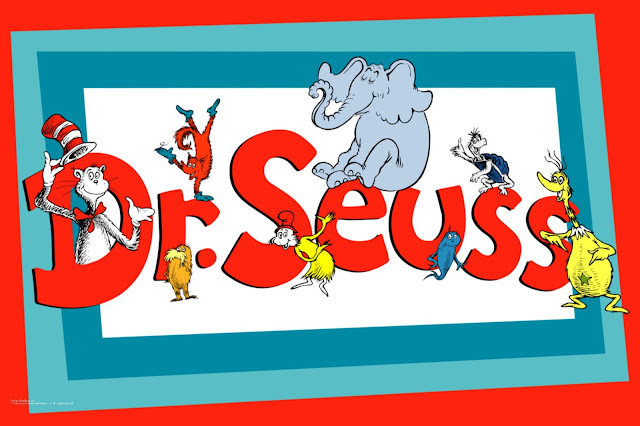 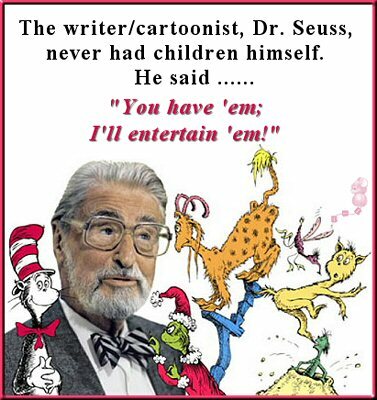 Dr. Seuss' honors include: three Academy awards, three Emmy awards, a Peabody award, three Caldecott Honors, the Laura Ingalls Wilder Medal and the Pulitzer Prize. He has a star on the Hollywood Walk of Fame at the 6500 block Hollywood Boulevard. 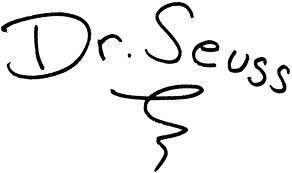 Dr. Seuss writing as LeSieg (Dr. Seuss's last name, Geisel, spelled backwards). 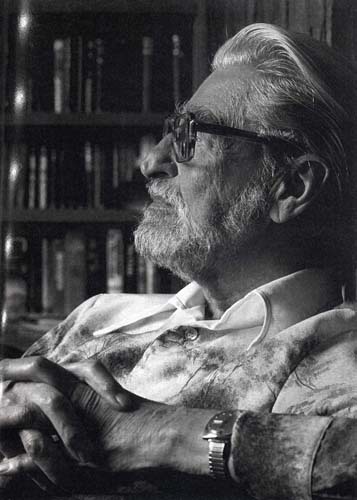 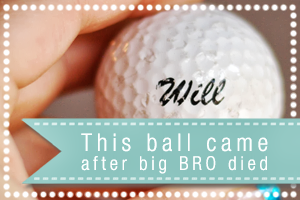 A Tribute to William Burnes on March 13th.